We are very proud to announce that Freight Logistics Solutions (FLS) of Cwmbran have reached the finals of the prestigious Apprenticeship Awards Cymru 2018 in the category of Smaller Employer of the Year (1-49 employees). The winners will be announced at the high-profile awards ceremony held on November 9th at the Celtic Manor Resort Newport. Created and organised jointly by the Welsh Government and National Training Federation for Wales (NTfW), the awards are designed to showcase and celebrate the exceptional achievements of learners, employers, tutors and assessors. There are a total of 31 star employers, learner and learning providers covering 11 categories who are chosen from across Wales. Freight Logistics Solutions are also this year’s winners of the Torfaen Training Employer of The Year Award for their outstanding commitment to the Apprenticeship Programme. Although relatively new to the programme, FLS understand the positive impact that Apprentices bring to their company. 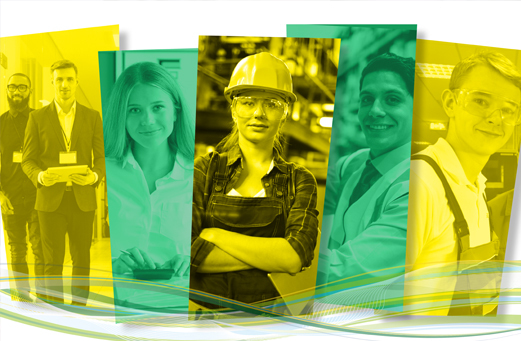 Numerous Apprenticeship roles have been created within their organisation to ensure that a workforce is being developed for the future. 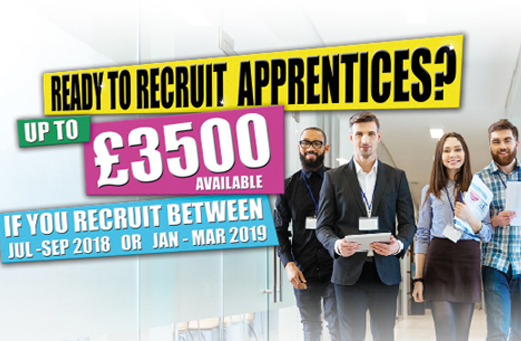 Torfaen Training are delighted to be delivering the Apprenticeship Programme for FLS and would like to wish such a forward thinking company all the very best for the final. 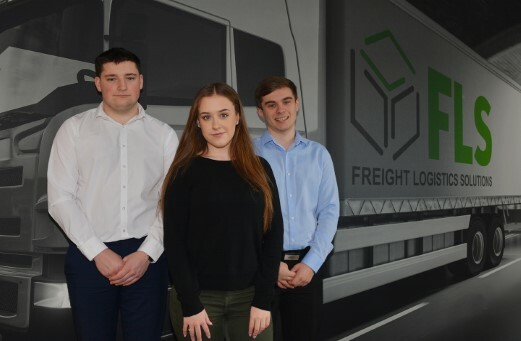 From Left to right – Matthew, Emily and Ben the Freight Logistics Solutions Apprentices. 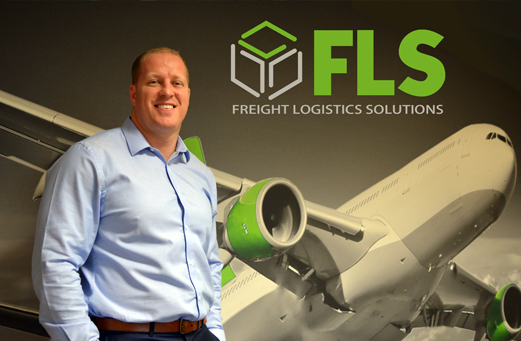 Managing Director of Freight Logistics Solutions - Ieuan Rosser.